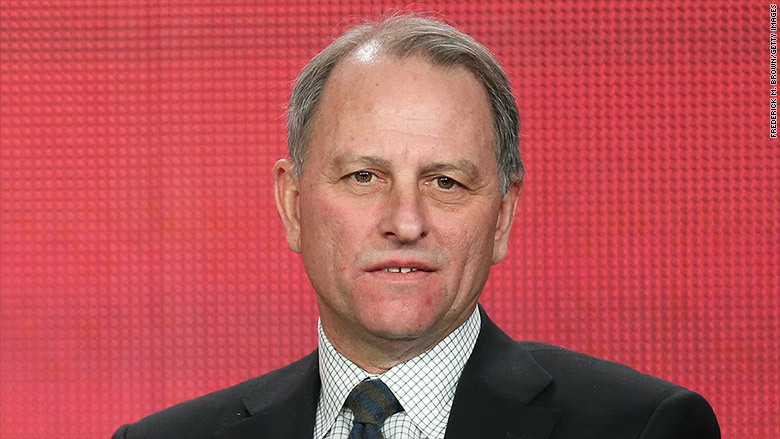 The executive producer of "60 Minutes," Jeff Fager, will not return to work on Monday, as an internal investigation into alleged misconduct at CBS News continues. "Having heard the investigation will be wrapping up soon, Jeff has decided to stay on vacation," a CBS News spokesperson told CNN on Sunday. The timing is notable because "60 Minutes" staffers are retuning to work after a traditional summer vacation. Some staffers were in the office last week, and the rest of the team, including Fager, was due back on Monday. As the head of the acclaimed newsmagazine, Fager is one of the most powerful men in television news. Last Wednesday, Fager told CNN that "today was our first day back but I'm not in the office until Monday." But there has been considerable uncertainty about his return. Multiple staffers told CNN that they didn't see how Fager could remain in the job. The bombshell story from The New Yorker about alleged harassment at CBS, which was published late last month, included allegations that Fager made unwanted advances and enabled harassment by others in positions of power at the newsmagazine. Fager firmly denied the allegations. He accused the sources of having axes to grind. On Thursday, CBS News president David Rhodes told employees that an outside law firm's investigation into misconduct by news division employees -- which began in the wake of the Charlie Rose scandal -- "is in high gear and is expected to return its conclusions this month." In the message, first reported by Variety, Rhodes said that CBS News management was not privy to "incremental updates on its findings" and said that one reason for its long duration was "new areas of inquiry" added for the lawyers. That was believed to be a reference to the allegations in The New Yorker against Jeff Fager. "I'm sure colleagues want to see resolution of this matter as soon as possible. I do too," Rhodes wrote. "Independent findings are critical to getting this right."